In the seventeenth century, the Tailleferts, a prosperous family from the district of La Bri acquired Laborie. In 1691, the Farm Laborie was granted to French Huguenot, Isaac Taillefert. Already the owner of the neighbouring Picardie, Taillefert placed Laborie in his son Jean’s name. Together, they set about clearing the bush and planting vines, and within seven years, were producing a drinkable wine. In fact, it was the opinion of a Frenchman, Leguat, who visited the Cape in 1698, that their wine was “the best in the colony and similar to our small wines of Champagne”. 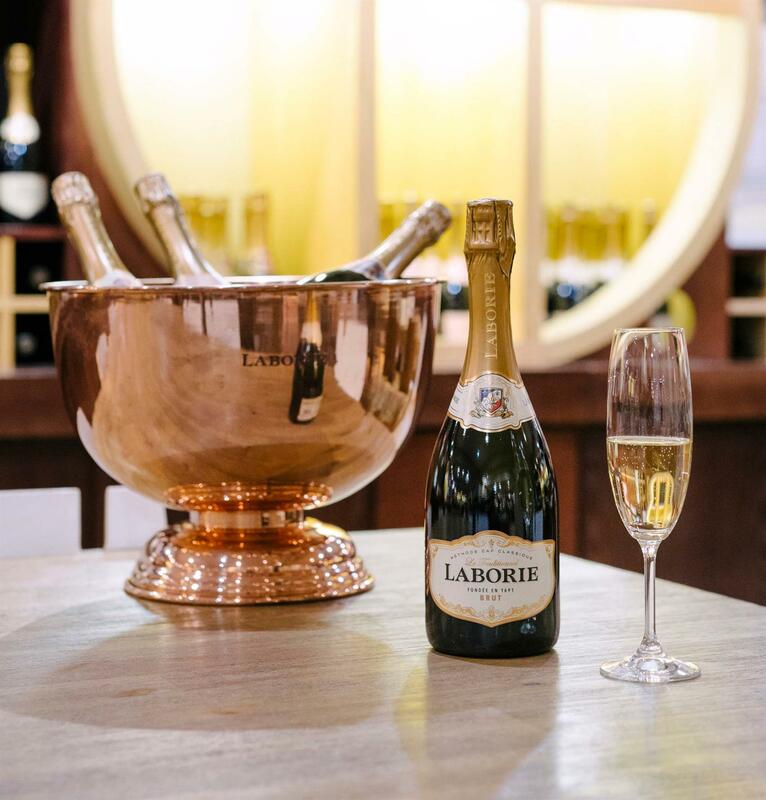 With their knowledge of French viticultural techniques, the Taillefert family laid a solid foundation of vineyards and outstanding wine production that is evident, over three hundred years later, in Laborie’s wines of distinction. 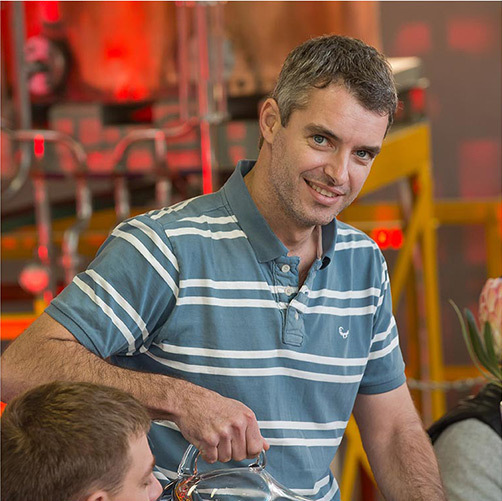 Laborie winemaker, Kobus van der Merwe grew up on a vineyard and fruit farm which ignited his passion for winemaking from a young age. Helping his dad out on the farm transporting grapes to the local winery, he found the winemaking process fascinating and would bombard his dad with questions. He is truly passionate about winemaking as he believes you are working with a living organism which must be treated with the utmost care and respect in order to achieve the perfect result. Being part of the KWV winemaking team he feels every day is a learning experience as he is surrounded by a hardworking team with a wealth of knowledge, experience and passion for the art of winemaking. Kobus regards this experience as helping him reach one of his major goals which is to make a positive contribution to the wine industry. 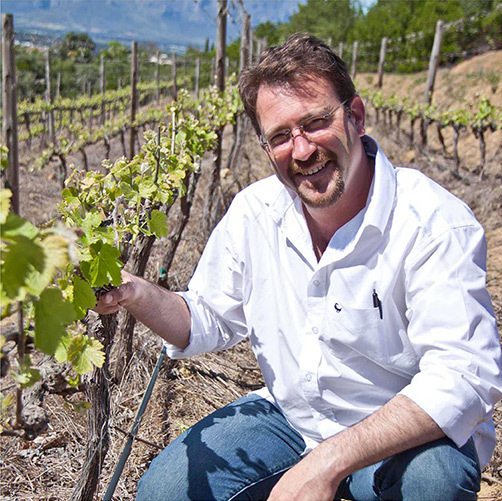 Marco joined KWV in November 2010 as Chief Viticulturist, he lives for the challenges and mysteries of wine making in the vineyards “It is like playing seven games of chess at the same time”. The relationship and interaction between geology, soil, climate, topography, cultivar, rootstock and practises constantly changes and shifts.